Taranaki Weddings offers a range of features to help you plan your weddings. Browse our comprehensive Directory and create a totally free login to start creating your own personal shortlist of Vendors in our Directory. When you’re ready you can contact your entire shortlist in just a few short clicks to get more information on their availability and pricing. Check out our suite of events, browse the Bride Guide, download our free Wedding Planner and feel free to contact us if there’s anything you can’t find or need a little extra assistance. If you like to share the excitement and joy of your special day – we’d love to feature your Real Wedding story on “The Bride Guide”. In the Business of Weddings? Taranaki Weddings offers a variety of advertising options with your needs in mind. We’re committed to supporting and promoting the use of local business and services on both our directory and via our suite of events. Our networking and public events are open exclusively to vendors in the Taranaki Region who are listed on our Directory. 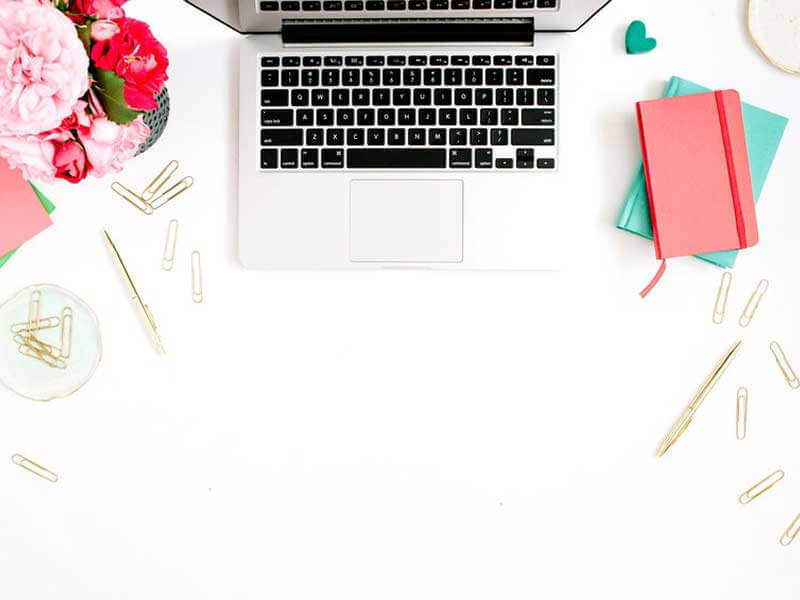 If you’re looking to increase your wedding business – we offer a tiered advertising system that provides you with maximum exposure for a minimal outlay. 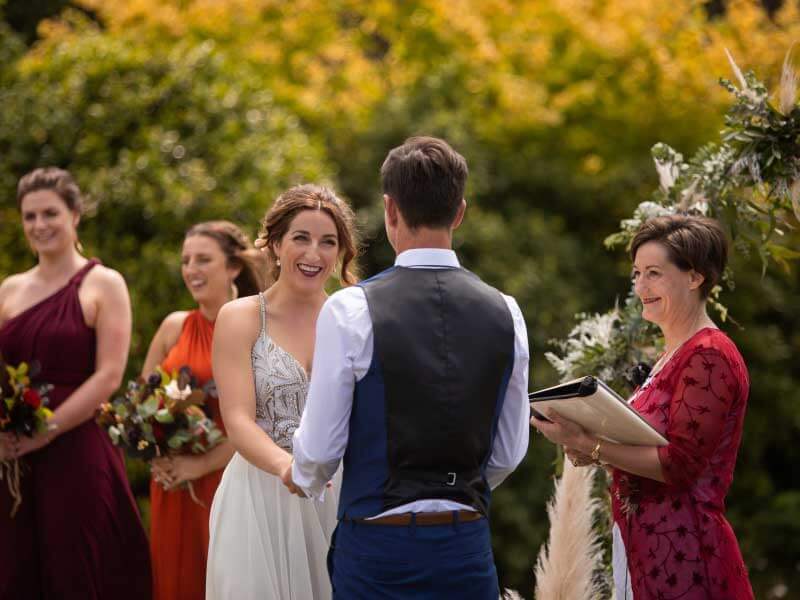 With both monthly and annual payment options Taranaki Weddings offers you the very best possible outcome for your investment. Not ready to commit to an annual listing – you can still list your special offer on our website for a small cost.